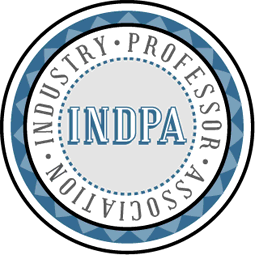 Industry Professor Association (INDPA) is an organisation for people who wish to share their extensive industry experience directly with global learners for the mutual benefit of all. Teach what you have learned – profit from what you know. Rewarding Experience.